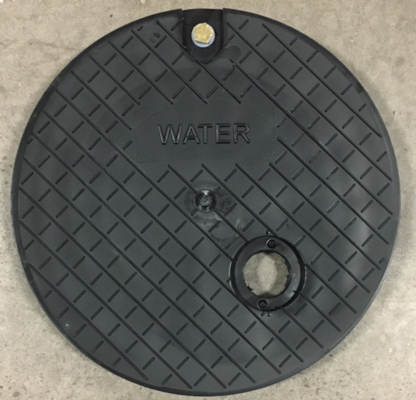 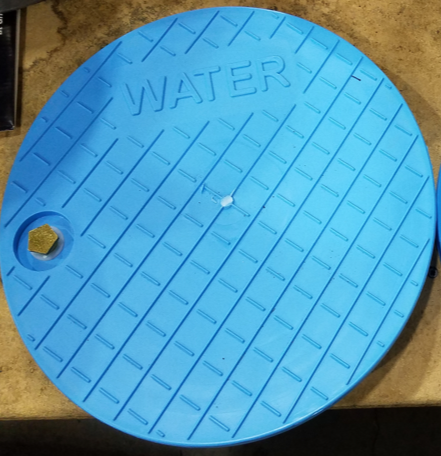 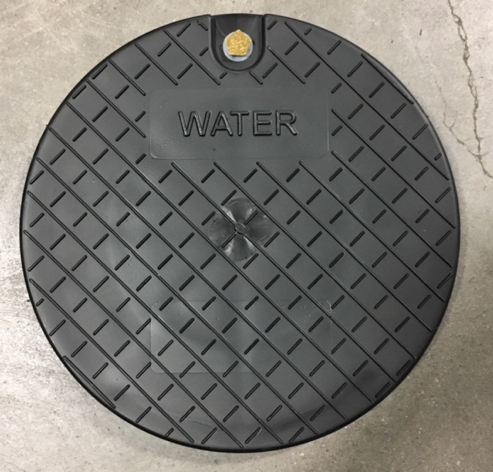 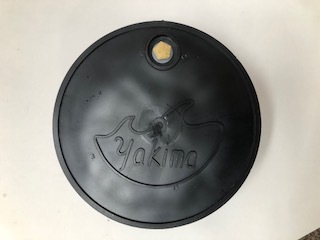 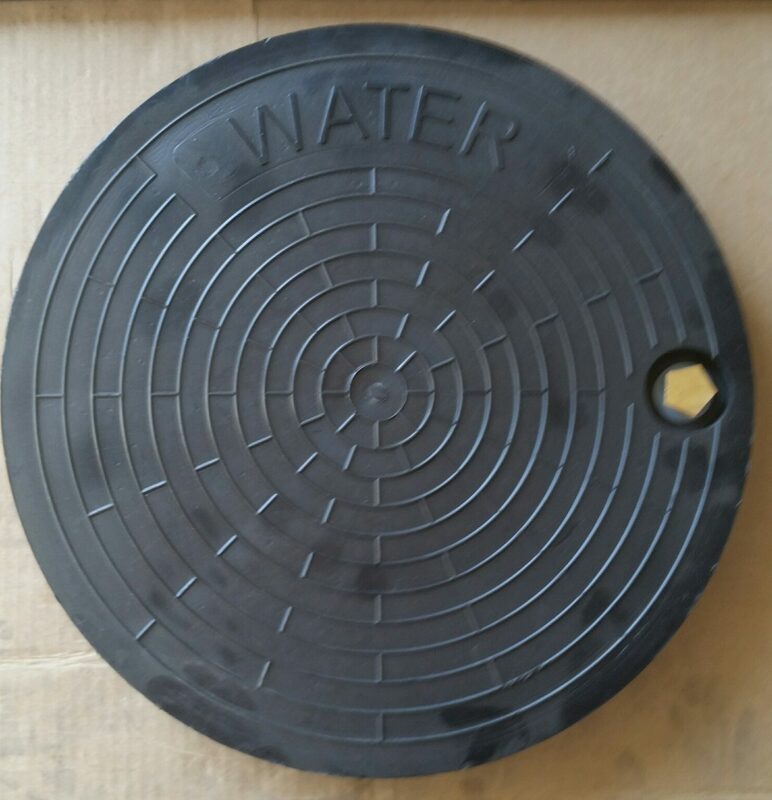 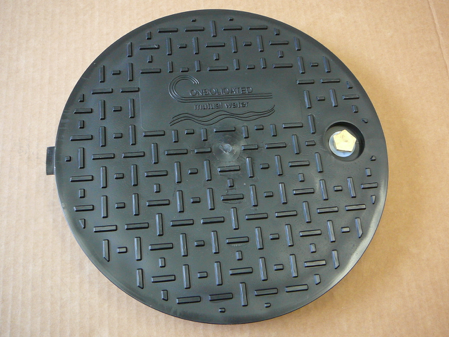 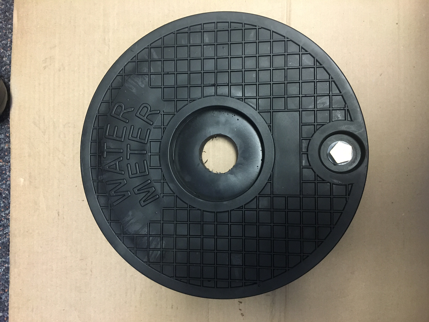 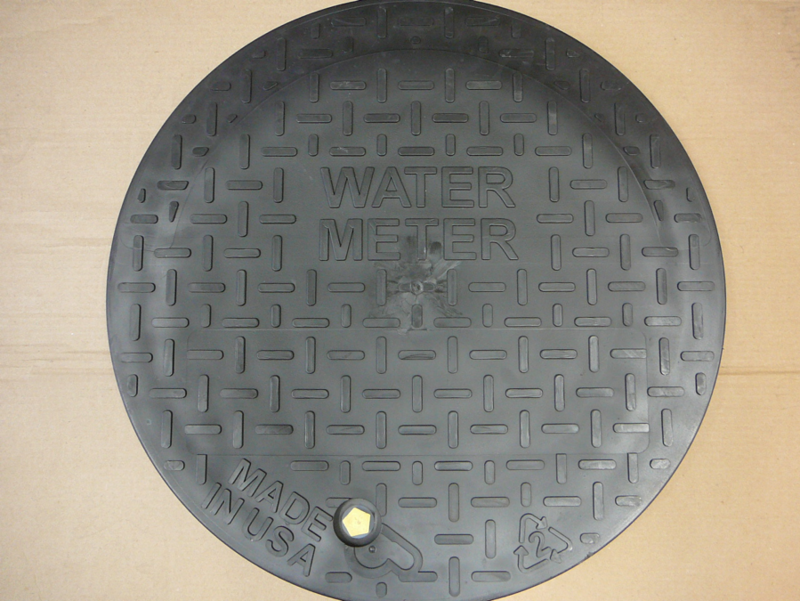 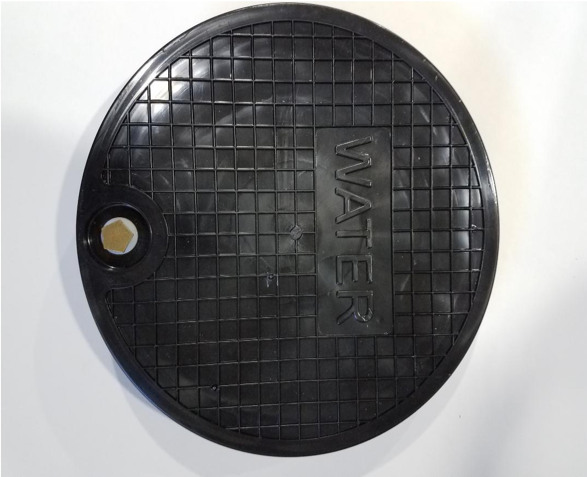 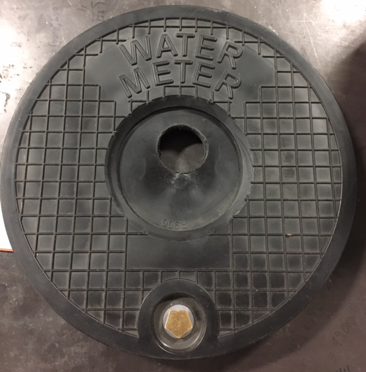 Round meter box lids come in various diameters and thicknesses; they can even differ in how they sit on the meter box. 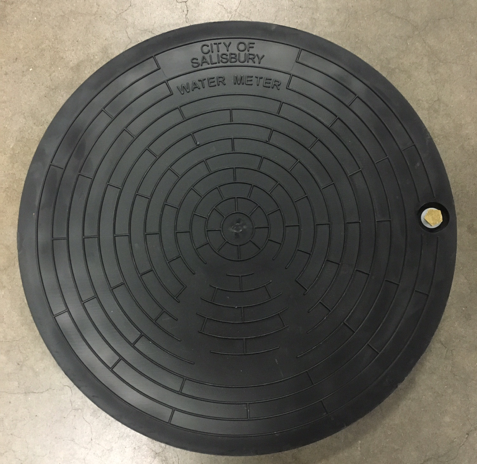 To be sure you receive the right fit, measure all areas of your round meter box and its current lid to get the exact dimensions. 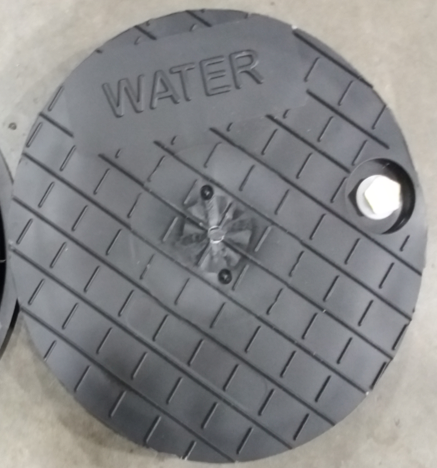 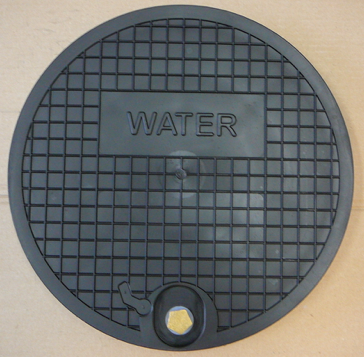 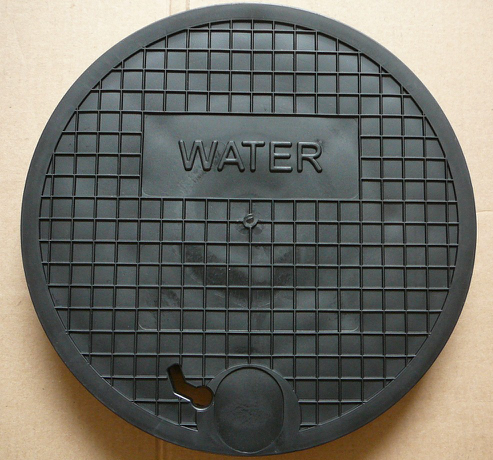 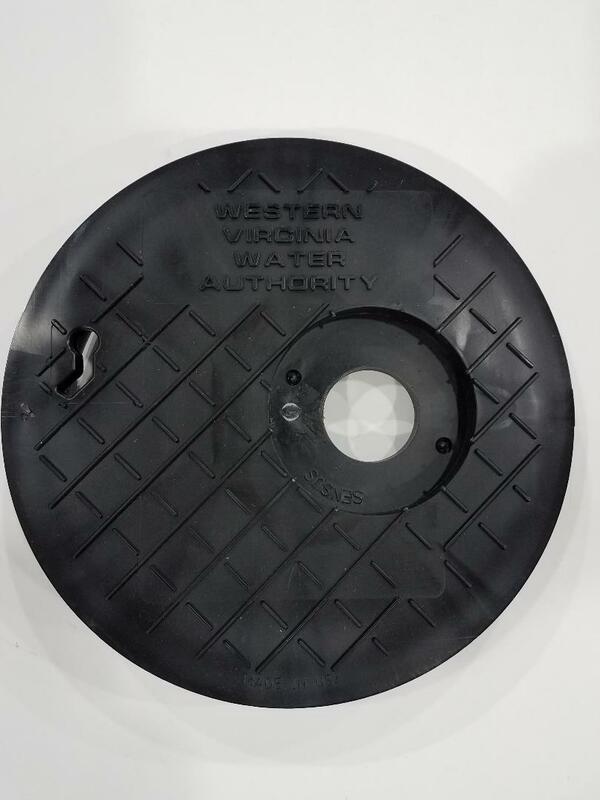 Water utilities around the country use Read-Rite® round lids. 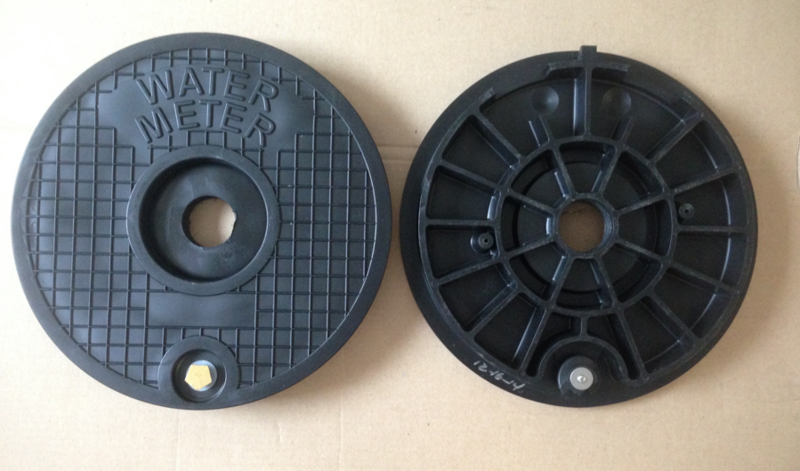 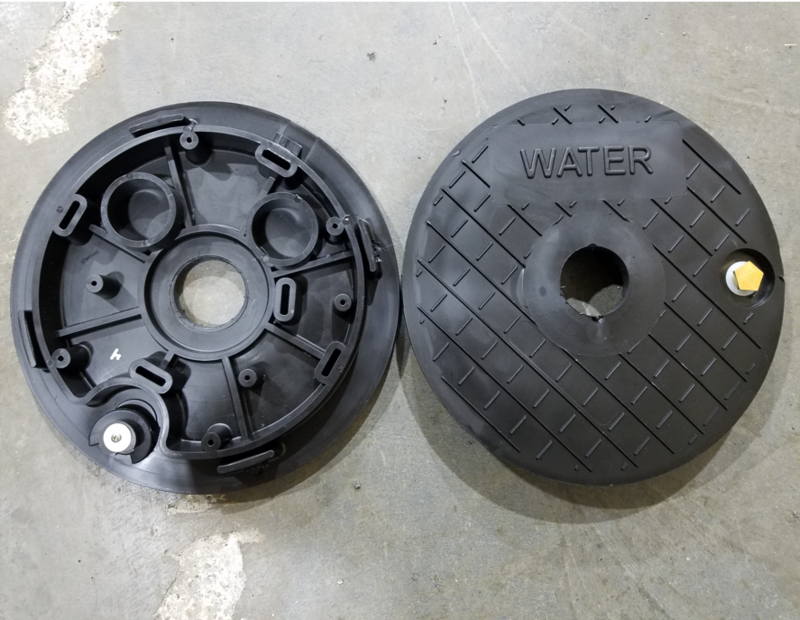 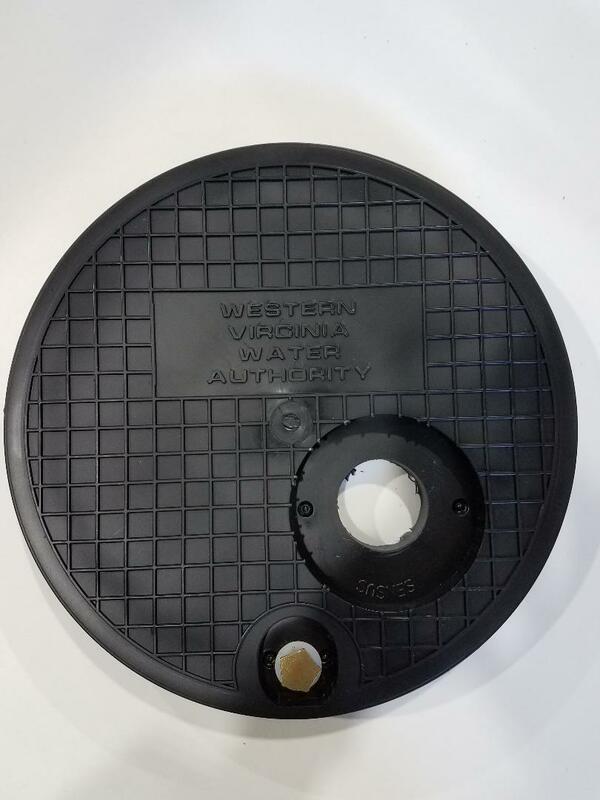 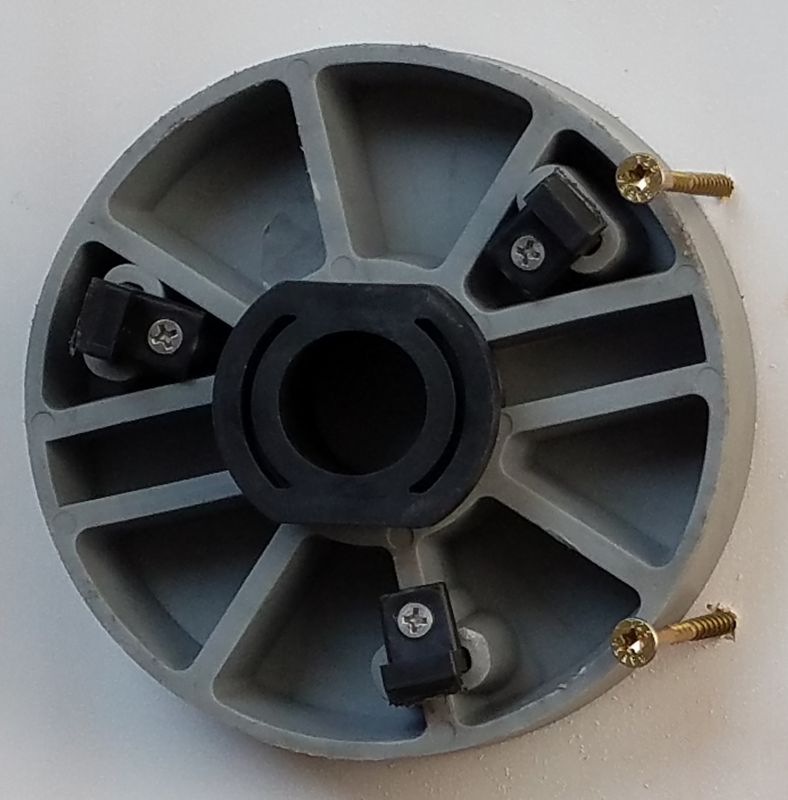 The Read-Rite® polymer construction provides a virtually RF transparent lid for water meter endpoints. 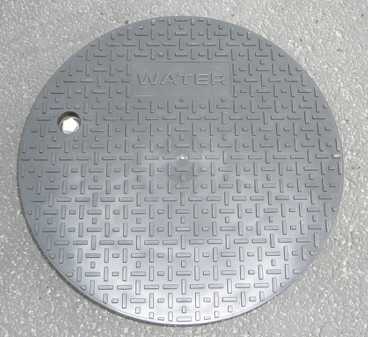 This enables water meters to communicate unobstructed with AMI data collectors. 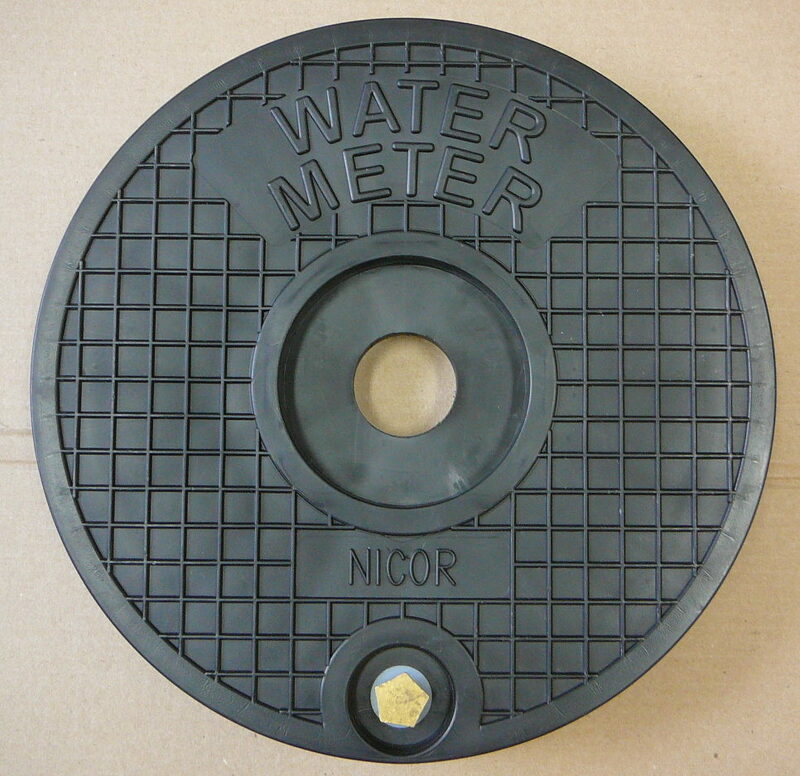 Nicor’s Read-Rite® round meter box lids are also available in several locking styles; e.g. 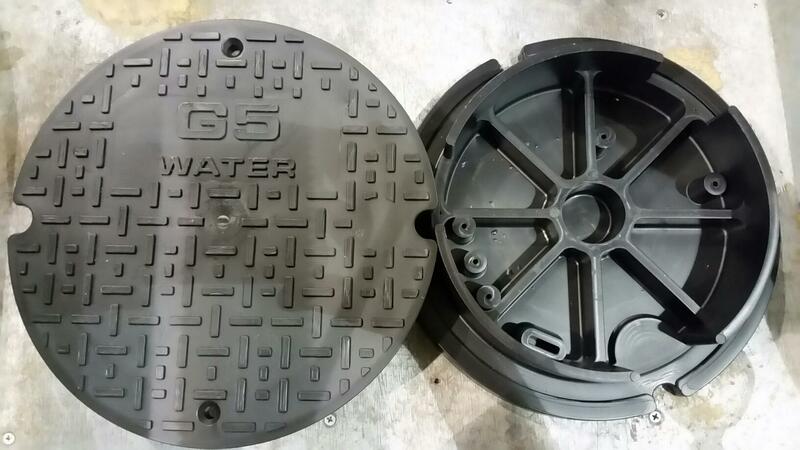 worm gear, spring lock or hinge lock. 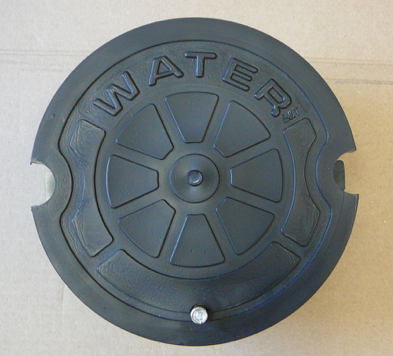 Be sure to include the locking style of your choice when ordering. 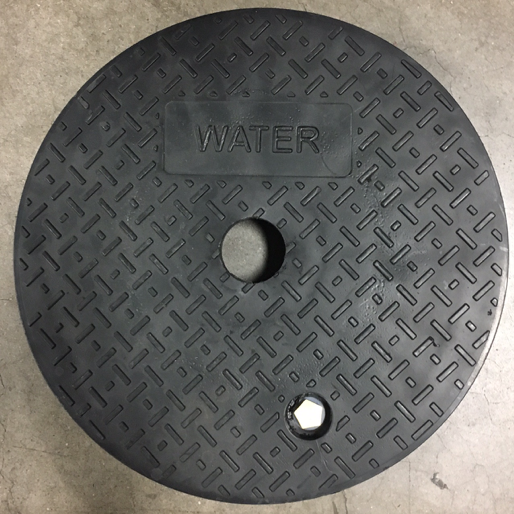 If you’re not sure which size of round or round lid you need, click here to use our Lid and Frame Reference document. 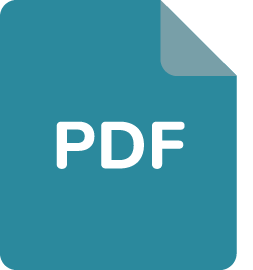 Or contact your Nicor representative for more information.